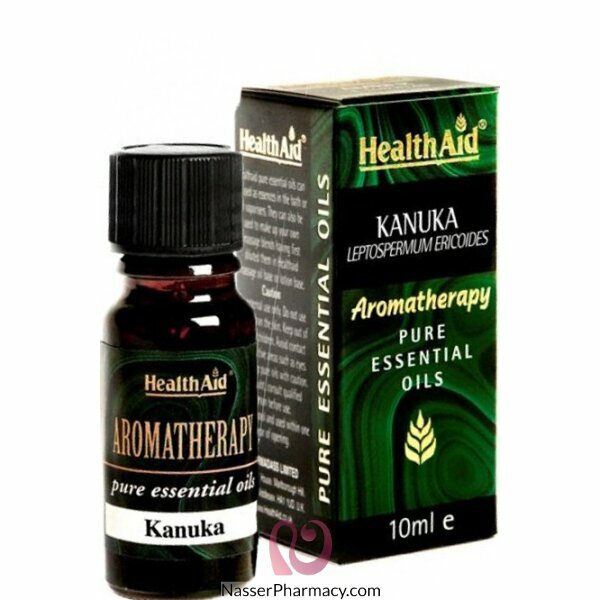 Kanuka Oil (Leptospermum ericoides) 5ml was originally used by the natives of New Zealand. Pure essential oils can be used as essences in the bath or in vaporisers. They can also be used to make up your own massage blends having first diluted them in HealthAid massage oil base or lotion base. Description:Tisserand anti-blemish rollerball helps you achieve flawless skin. The blend of active, .. Description:Refreshing & awakening with Grapefruit & Bergamot Mint.. Description:Ideal for tired moments when stamina is needed in a neat handbag / cosmetic purse / pock.. Description:When you feel stressed and pressured and your head feels heavy, using Tisserand Head Cle.. Description:Precious French Rose is hand-blended with organic Jojoba, to create an elegant natural p..